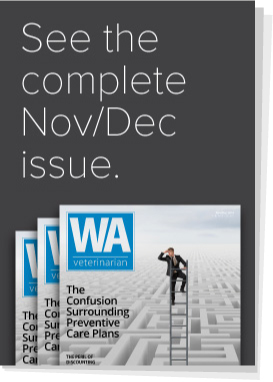 Where Have all the Vet Techs Gone? Do Our Clients Value the Things We Think They Value? Spay-Neuter Benefits and Risks – What Have We Learned? How Much Do You Charge To Declaw A Cat? Washington Physicians Health Program is here for you. I Need A What for My Business?